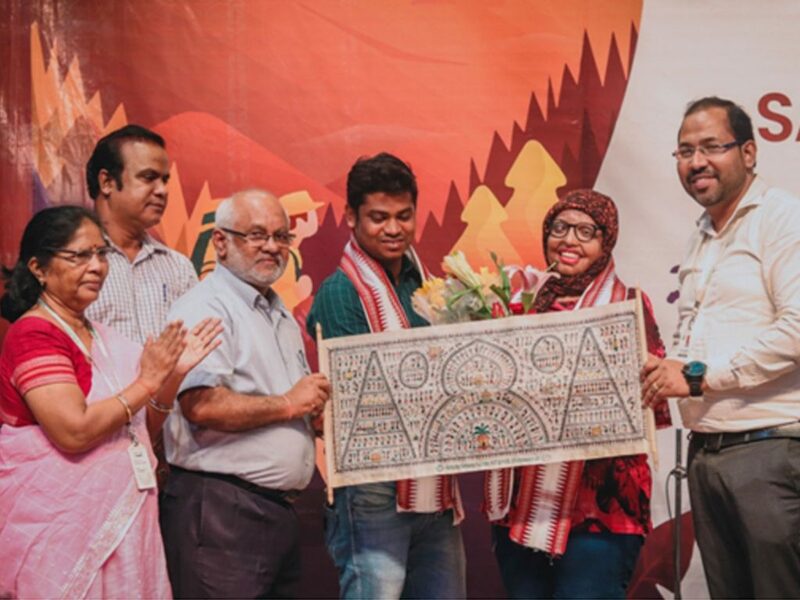 The Inaugural Ceremony on 23rd March, 2019 had Mrs. Pramodini Roul, an Acid Attack Survivor and her husband Mr. Saroj Sahoo as the guests. Pramodini, an acid attack survivor whose never-say-die attitude was instrumental in enabling her to stand by herself. A change that was finally imbibed in the heart of humanity. A talk that moved the audience to Courage & Inspiration. A reality that the audience could finally bring forth. While, Saroj Sahoo was the man who stood by her against all odds of acceptance. Actually theirs story would reverberate across generations. The ceremony was graced by Prof. Hrushikesha Mohanty, Vice Chancellor, KIIT Deemed to be University; Mr. P.K Chamupati, Joint Registrar(Administration); Dr. Shyam Sundar Behura, Deputy Director, Student Services and Prof. Amarita Lenka, Principal, KINS. The last part of the Inaugural Ceremony was marked by the fusion of Indian culture & Odissi dance performances. 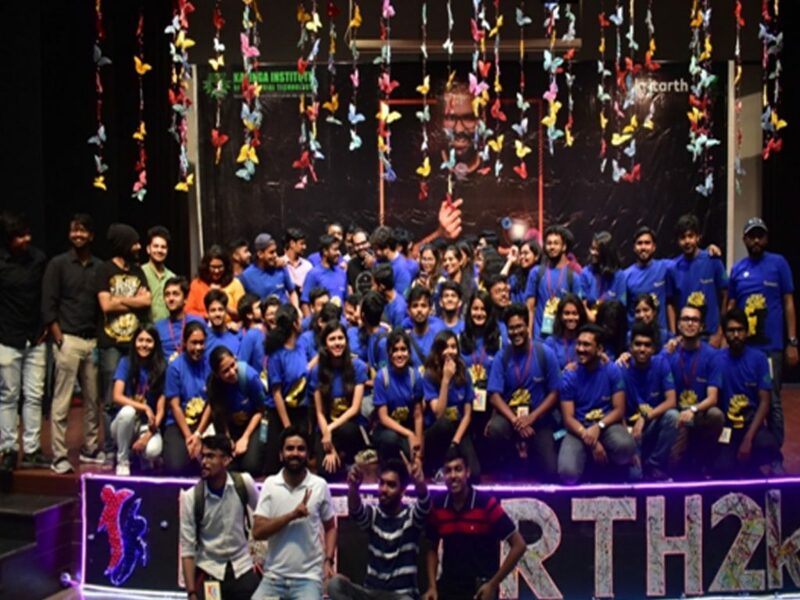 The social night held on 24th March, 2019 had Mr. Kunal Kamra, the famous stand-up Comedian. The packed audience enjoyed his humorous stories.